When I first got licensed to operate HF I logged in an official ARRL Amateur Radio Log Book. After my first contest I realized that wasn’t going to do as a permanent solution. 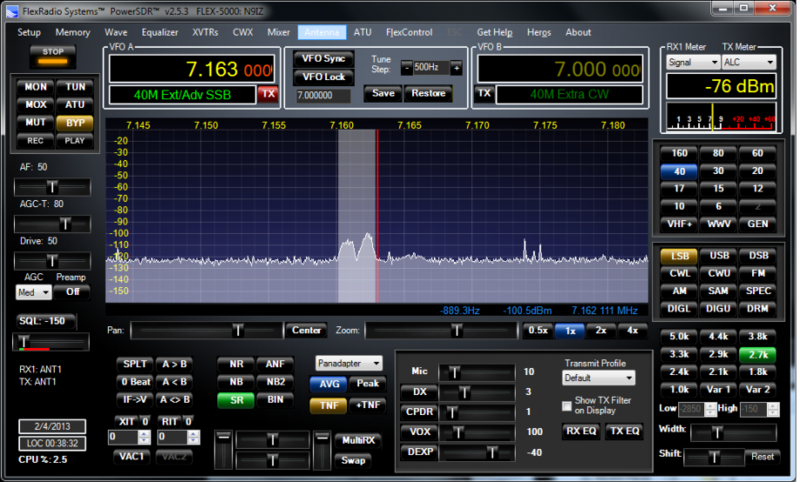 I tried several different free programs before settling on Ham Radio Deluxe Ver 5. I used it for well over a year and really liked the program, especially the way it synchronizes my radio with various ham radio activities. Now logging, DX spots, digital mode operation and rig control all work together. I’ve since upgraded all the way to the most current Ver 6.2 with a paid license. I really appreciate the ability to synchronize on the internet with my Logbook of the World account and a website called HRDlog.net. For contests I really don’t think N1MM Logger can be beat. They’ve recently made some software improvements to bring it in line with modern operating system functionality. It’s still free and now know as N1mm Logger+. Below you’ll find the most recent contacts from my log book.